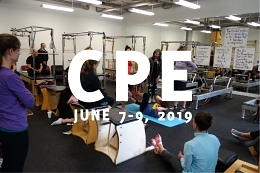 Ginny is a certified Classical Pilates Instructor and Physical Therapist with over 30 years experience in rehabilitation and post-rehabilitation fitness. 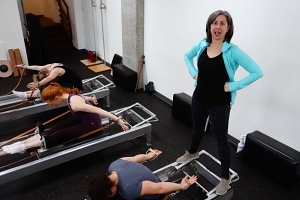 She has a Bachelor of Science Degree in Physical Therapy from St. Louis University, and was trained and tested in Pilates through Romana’s Pilates. Before relocating to Seattle, Ginny lived in in Colorado where she co-owned a private physical therapy practice and worked in a college sports medicine clinic. She has wound-down her Physical Therapy work over the past few years to spend more time on family and travel. She teaches Pilates a few evenings per week exclusively at Atlas Pilates.